Got a spare £10k? Need a new PC? 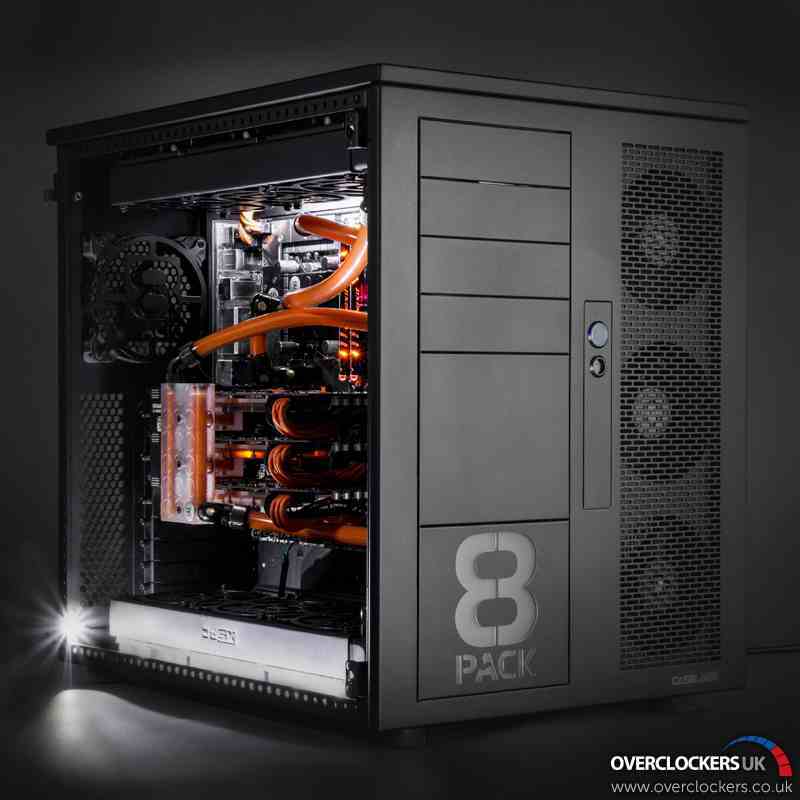 OverclockersUK and 8Pack have you covered with a new line of extreme systems. 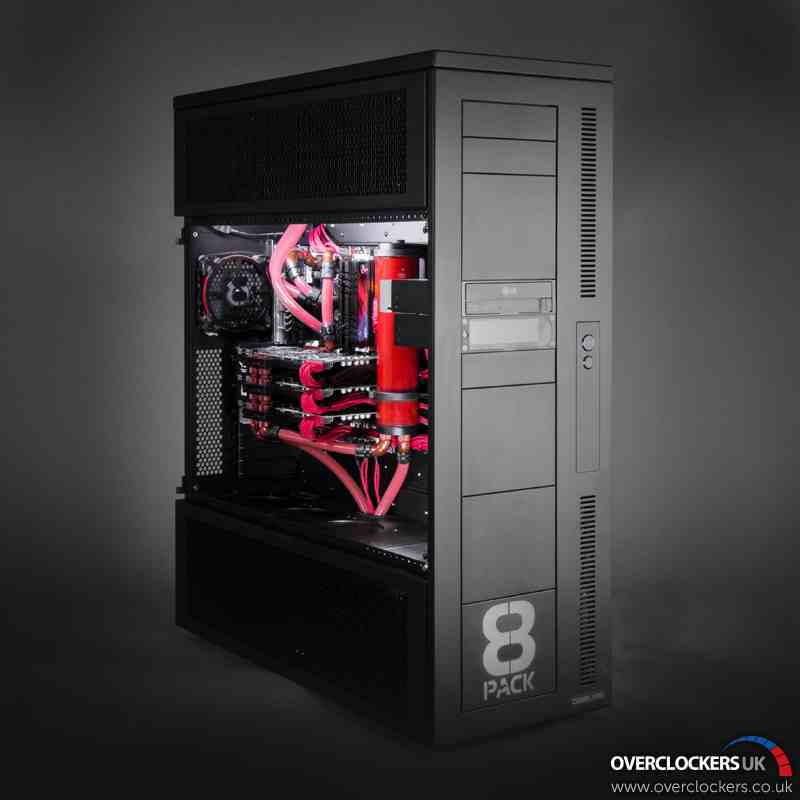 These systems are developed and hand built by 8Pack, the UK’s #1 Overclocker, himself, and feature some of the best CPUs available through careful binning. The main system up for sale is the SuperNova, featuring an Intel i7-3930K at 4.9 GHz and three pre-overclocked GTX Titans. That is a huge chunk of money right there, but 8Pack says this system is for the extreme end of anything anyone wants to throw at it. If you’re paying this much for a system, make sure to hook it up to a 4K monitor to really get your monies worth. Next up is the Hypercube, which attempts to optimise height and width for a more square based system. Under the hood is an i7-4770K at 4.9GHz+ and two water cooled Titans. 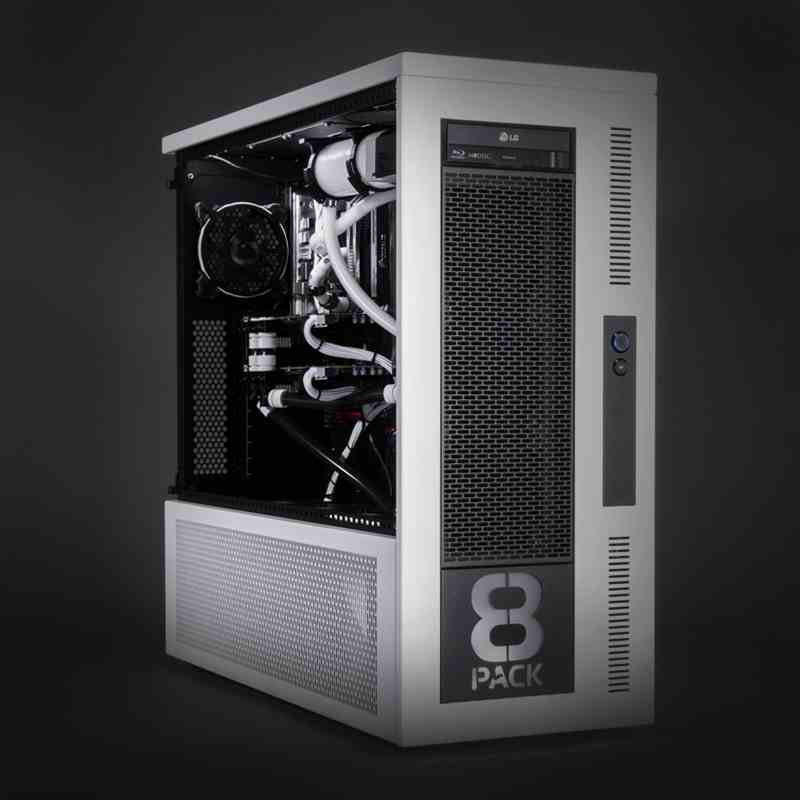 Last but not least is the Polaris, a white based system with an i7-3770K at 5 GHz and three GTX 780s. Part of the package when you buy one of these systems will be the aftercare. The system will be delivered by a special two-man courier that will unpack the system from its flight case and set it up for you. If you ever need to RMA the system, or want to send it back for upgrades, the same courier will pack it up to make sure that it arrives back at OCUK in one piece. If a user wants to upgrade the system with a new GPU or CPU, OCUK will do it labour free. In each aftercare pack will be a list of stability and benchmark tests 8Pack has run on the system, and all their scores so users can see what it going on. Each system will also come with a limited edition plaque so you know it’s special. There is also 8Pack’s business card in there so you can speak direct to the man if you have any problems/issues. 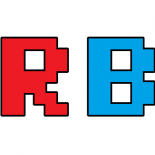 This entry was posted on 2013/09/08 by Ian Cutress in Technology News, Workstations and tagged Overclockers UK, Systems, Technology News.